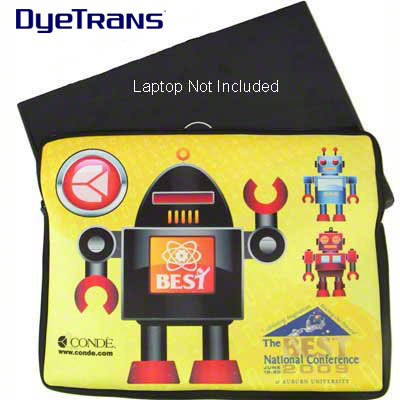 Our neoprene laptop cases run from small iPad and netbook sizes to 17" full sized notebook cases. 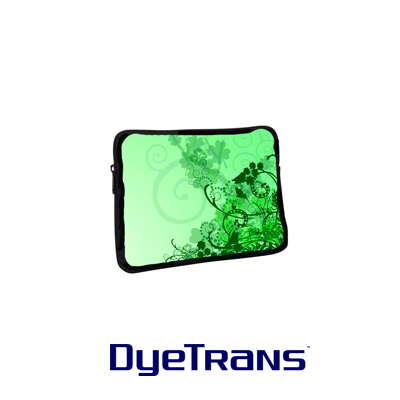 Neoprene™ is polyester fabric over open celled thick rubber, commonly used for wetsuits. 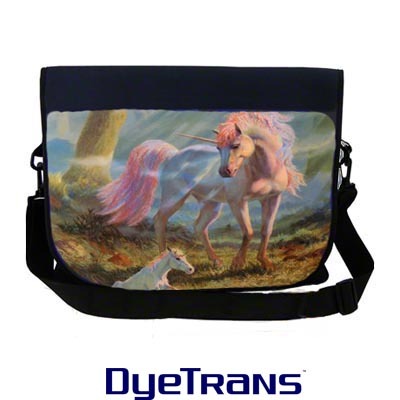 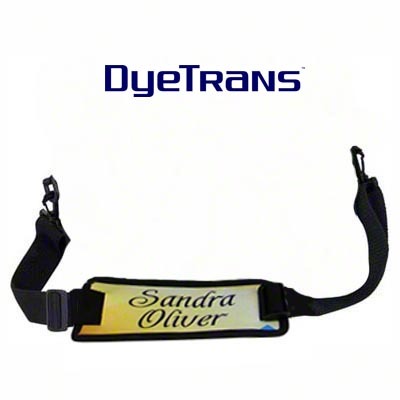 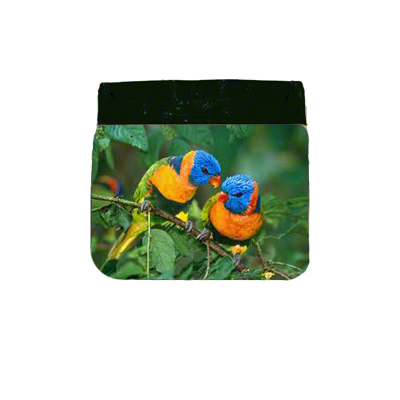 The polyester fabric makes it an ideal substance for sublimation printing applications. 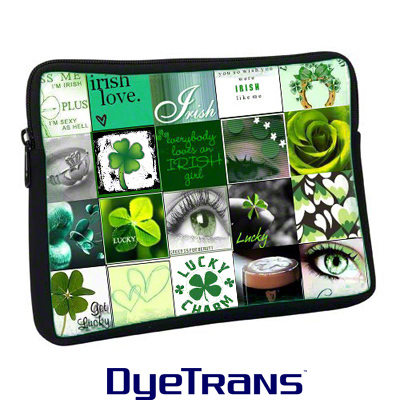 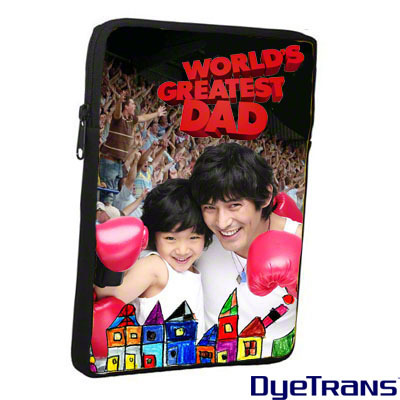 These cases fit all variety of electronic devices and also can do duty as makeup bags or Bible and book sleeves. 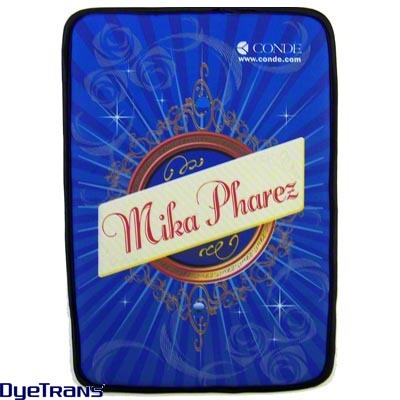 Offer a full line with higher price points for the larger cases and extra for two sided printing. 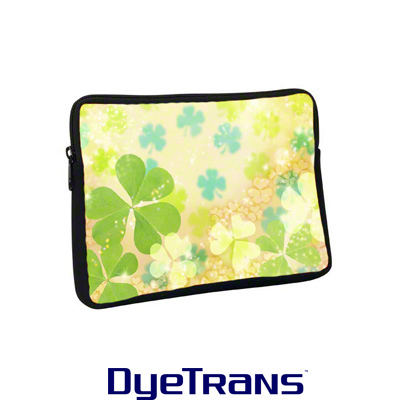 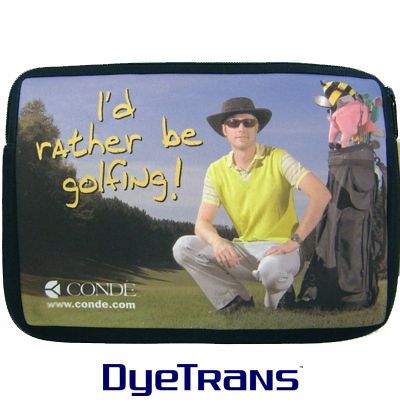 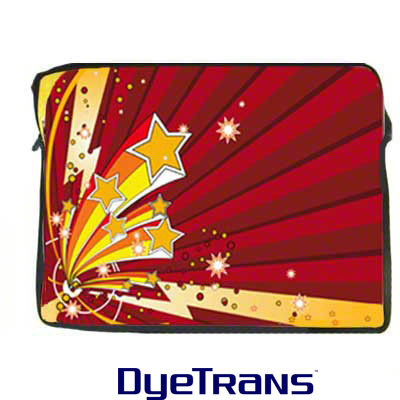 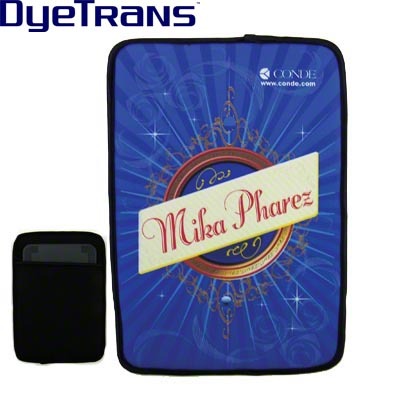 DyeTrans Sublimation Blank Neoprene Kindle DX Sleeve w/Zipper - 7.2" x 10.4"
DyeTrans Sublimation Blank Neoprene iPad Mini Sleeve w/Zipper - 5.3" x 8"
DyeTrans Sublimation Blank Shoulder Strap - Spare - 1.5" x 4.5"
DyeTrans Sublimation Blank Neoprene Laptop Shoulder Bag Spare Flap - 8.25" x 13.25"
DyeTrans Sublimation Blank Neoprene Laptop Shoulder Bag w/Removable Flap - 12" x 14"